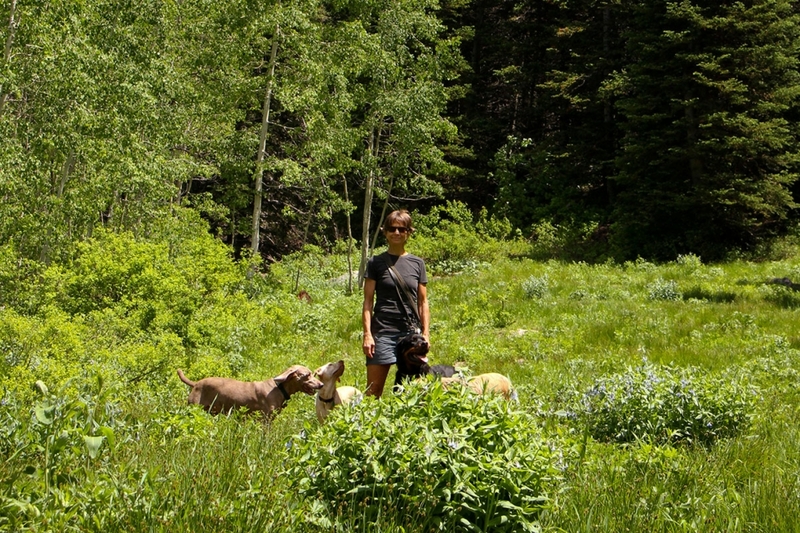 Founded on love and care for all animals, we specialize in walking and hiking adventures. Based in Salt Lake City, Utah, Aarf Dogwalking and Petsitting was founded in 2008 by Suzie Ellison. With a detailed focus on health, happiness, and the well-being of each pet, we bring a unique service to pet owners and their beloved pets. We enjoy combining regular exercise with the great outdoors, lodging and boarding pets in the Aarf House, and serving local areas with convenient pick-up and drop-off services. 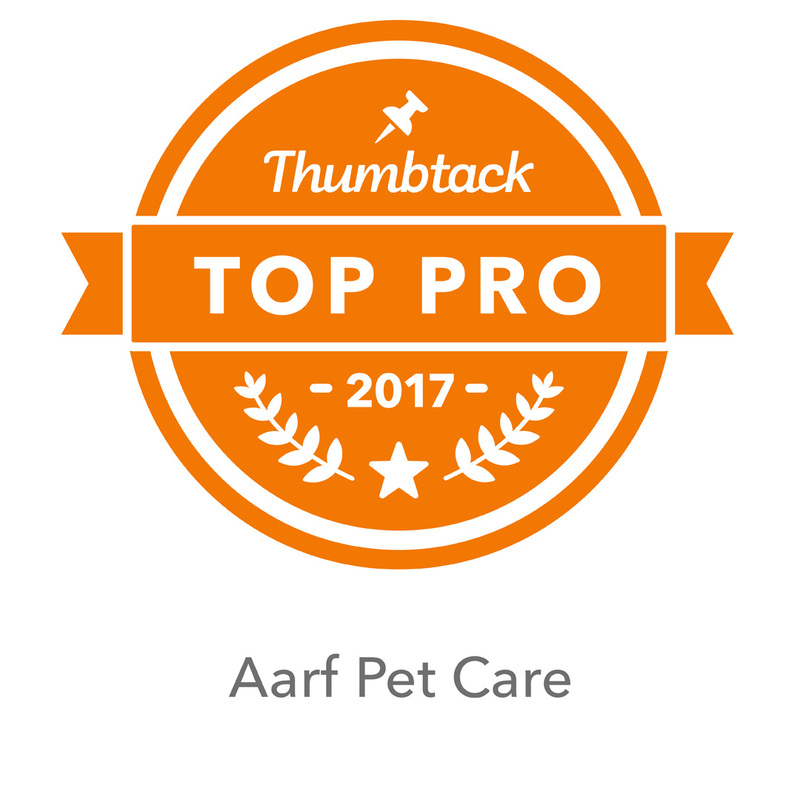 We continuously strive to gain knowledge regarding effective petcare routines and techniques by studying articles, journals, and books by experts. 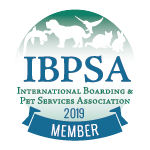 If you need services and are not in one of these areas, we are happy to provide references to other quality pet care providers, or to make exceptions on a case-by-case basis. Please call 801-647-8249! We currently don’t have any jobs available. However, if you're interested in working for Aarf, you can email your résumé, which we’ll keep on file. For any questions or inquiries, please call 801-647-8249 or email . For the Aarf House, you can always schedule online.